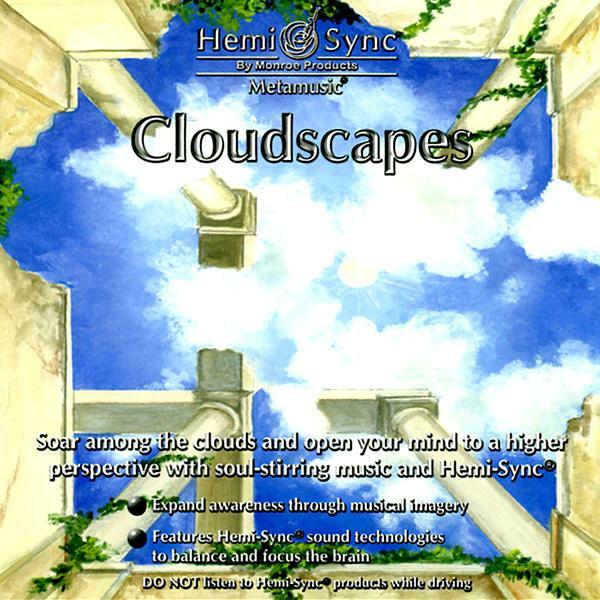 Break free and lift off - soar among the clouds and open your mind to a higher perspective with soul-stirring music inspired by Robert Monroe's (founder of The Monroe Institute) passion for piloting gliders. Musical reveries abound when listening to this delightful homage. 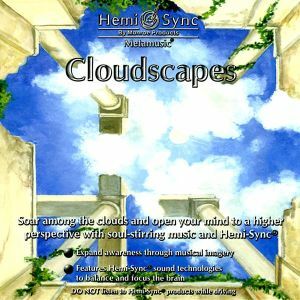 Use Cloudscapes for expanding awareness through musical imagery; for deeper, more profound relaxation; or simply for musical enjoyment. Composed and performed by Ray Dretske. Expanding awareness, deeper meditation, more profound relaxation.